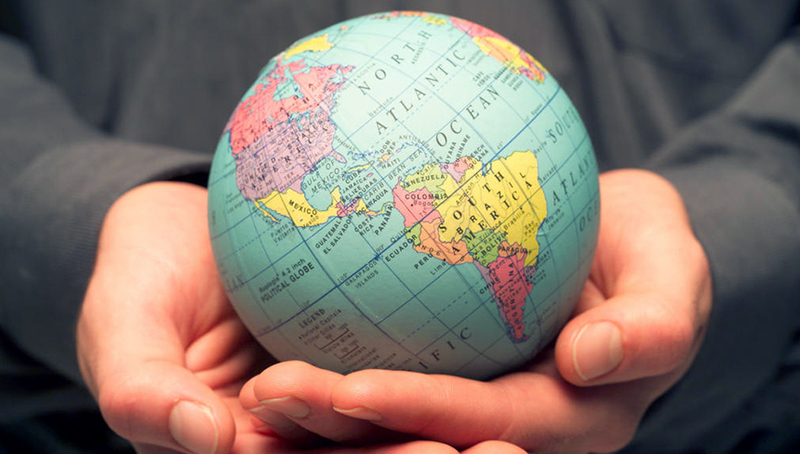 Simonetta Barbaro provides high quality and personalized relocation programs. 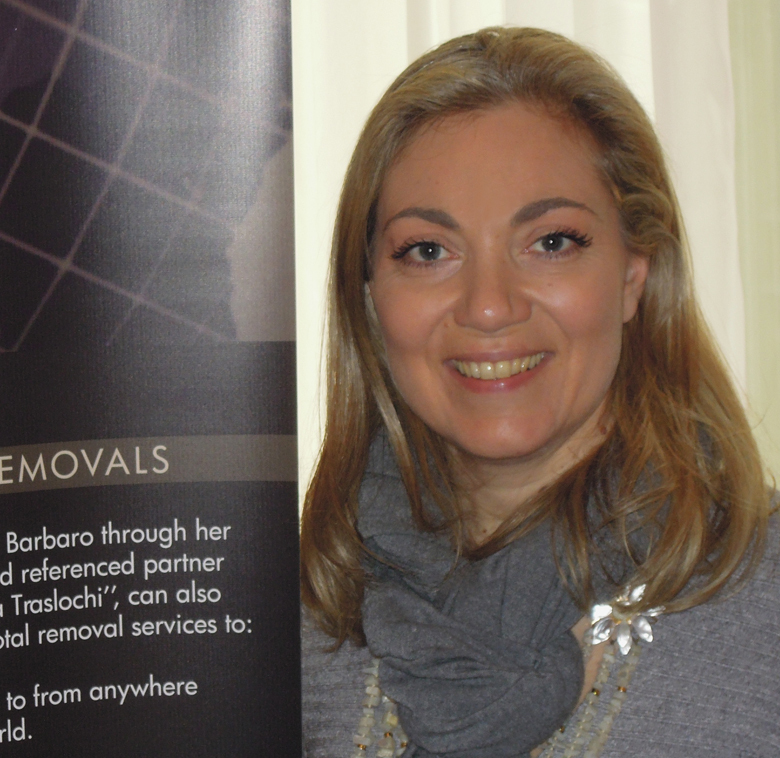 Her service is both for companies as well as business investors, for the relocation of their managers in Italy, and private individuals coming to Italy from various countries around the world. Her long term experience, her legal background and personalized services, guarantee that expats can enjoy the positive side of Italian Lifestyle. SImonetta Barbaro handles all applications for official documents. She will find accommodation and choose a school for the children, but above all, she will care about integrating foreigners socially and culturally into Italy. "My experience will make you enjoy the positive side of Italian Lifestyle." 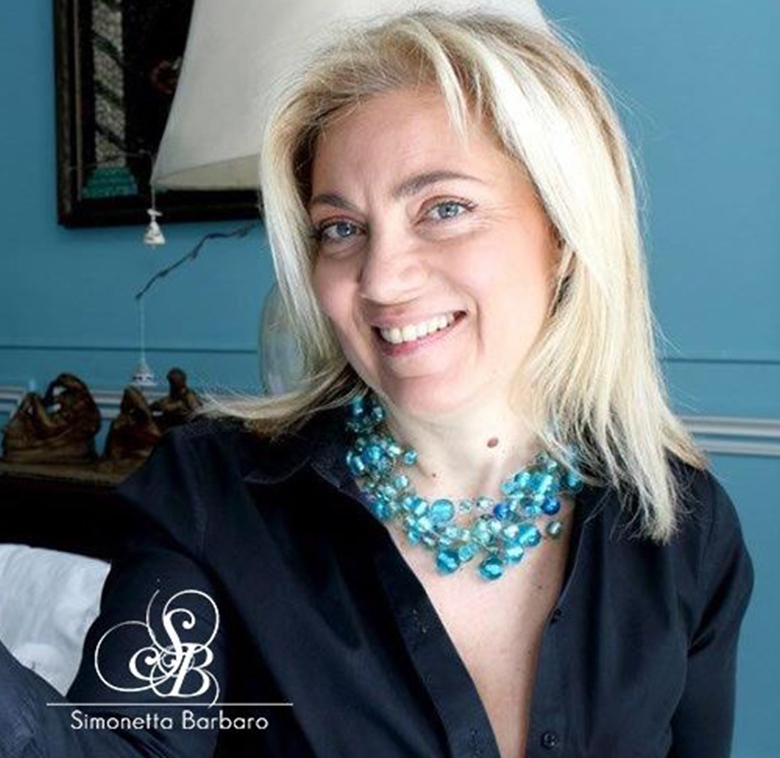 Simonetta Barbaro works with multi lingual consultants and high quality partners, that she selected personally.